Anson Insurance Agency, Inc. | We work for you! Anson Insurance Services, Inc., Boyd County Insurance and Southern Dakota insurance is a family business owned by Steve and Patricia Anson of O’Neill, NE. 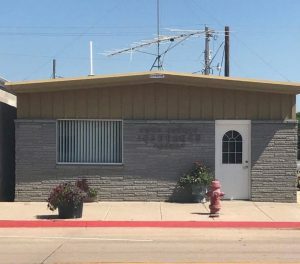 Starting with an office in Spencer, Nebraska, the business has grown to include an office in O’Neill and Burke, SD. In 1978, Steve and Pat Anson returned to the North Central Nebraska region. Steve worked with the Brion Insurance Agency, which became Brion-Anson Insurance. 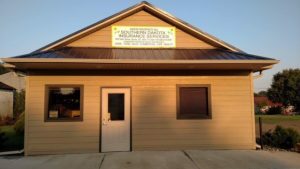 During 1993, Steve and Pat became owners of Anson Insurance Services, Inc.
Boyd County Insurance was started by Ken and Linda Brion in 1970. After Ken and Linda moved in the 1980’s, Kim Purviance, their daughter ran and owned the agency. 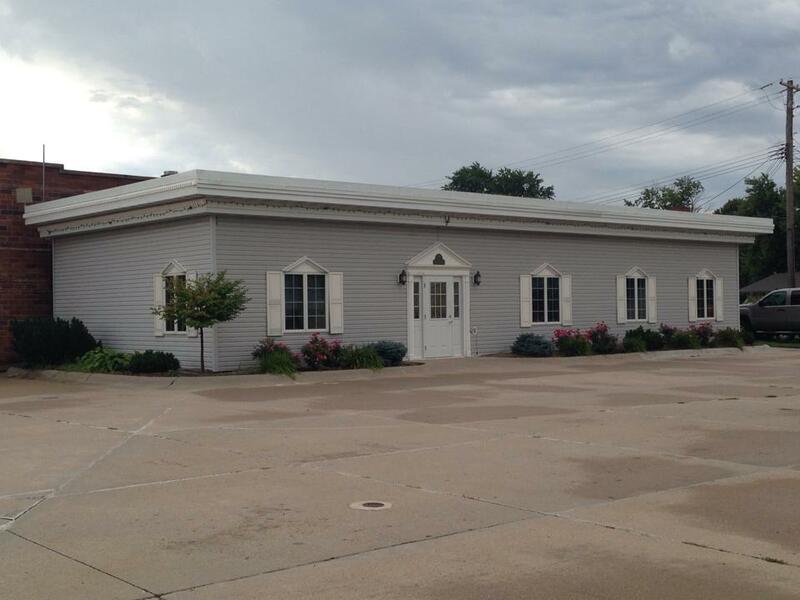 In 2006, Anson Insurance Services, Inc. acquired Boyd County Insurance from Kim Purviance. Southern Dakota Insurance was started by Kim Purviance in 2003. When Kim moved in 2006, Southern Dakota Insurance was acquired by Anson Insurance Services, Inc.